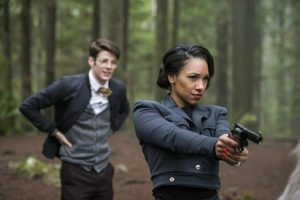 Part 2 of the “Earth-2” 2-parter airs next Tuesday, February 16, and The CW has now released some promo images! 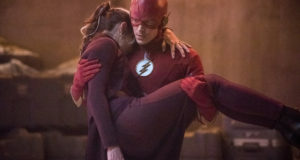 The next episode of The Flash is called “Escape From Earth-2” and in it, the team races to find Zoom’s lair and asks for help from the most unexpected source. 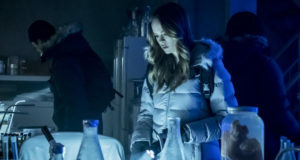 Meanwhile, back on Earth-1, Caitlin (Danielle Panabaker) rushes to perfect Velocity-9 so that Jay (guest star Teddy Sears) can stop the Geomancer (guest star Adam Stafford). UPDATE: We made an error and coded in the wrong gallery earlier. It should be fixed now! If it is not a gallery of photos from “Escape From Earth-2” below, please leave a comment and we’ll fix it! 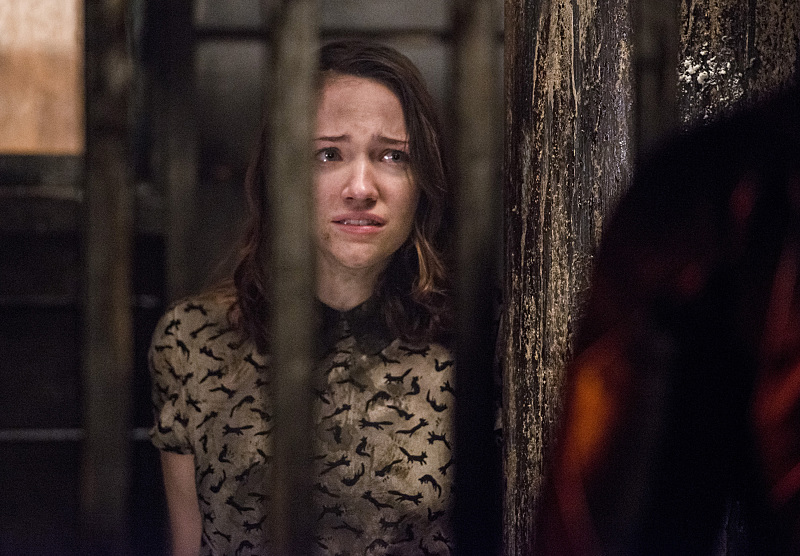 The Flash -- "Escape From Earth-2" -- Image FLA214a_0011b -- Pictured: Violett Beane as Jessie Quick -- Photo: Diyah Pera/The CW -- ÃÂ© 2016 The CW Network, LLC. All rights reserved.